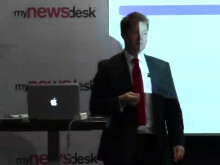 Jonathan is responsible for all revenue streams and global operations at Mynewsdesk. 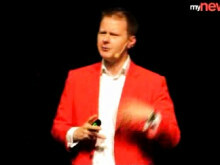 He was previously Nordic Sales Director for PR Newswire. Jonathan has an Honours Degree in media and communications from Leeds University and is currently studying for his MBA at Henley Business School. 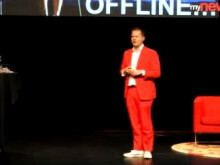 Father of 3, Husband of 1 and lover of all things PR, Marketing, Digital and Disruptive. The Stockholm-based PR news service Mynewsdesk, will continue its expansion plans with the opening of a Malmö sales office to further develop its considerable business in Southern Sweden as well as entering and driving growth in the Danish market. 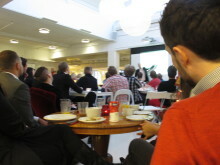 In 2010, Mynewsdesk increased its turnover from SEK 30 million to over SEK 50 million and reports a profit of SEK 4 million. Strong growth in the local Swedish market, with establishment in Norway and Denmark, has led to this successful end-of-year result. 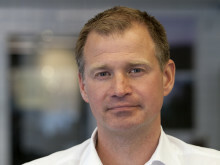 Mynewsdesk today announced that Mattias Malmström is the company’s new CEO. Malmström’s main task as CEO is to continue driving Mynewsdesk’s rapid growth thereby strengthening its position as a leader in modern communications and content technology. 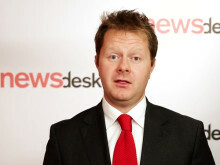 Establishing an office in Copenhagen is a natural step in Mynewsdesk’s expansion strategy. 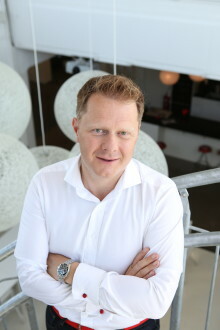 Local presence is a priority for the company, which is growing rapidly in the Nordic Countries. Mynewsdesk releases a Facebook application allowing companies to add a newsroom on their Facebook Page in less than 2 minutes. . Skansen, Ving Norge , MrJet, Viasat, Projectplace och Solresor are just a few companies that have already launched this feature. The First Quarter of 2010 saw a 63% increase in sales for MyNewsdesk, climbing from SEK 6.5 million to SEK10.6 million, combined with a profit of nearly SEK1.7 million. Mynewsdesk, the leading provider of a SaaS all-in-one digital PR platform in the Nordics, today announced that it has acquired Mention, a real-time web and social monitoring tool with expertise in AI and data-driven analytics. Mynewsdesk’s sales managers recently took part in a daylong workshop on Developmental Sales Coaching, held by renowned sales training consultants Richardson. Mynewsdesk, the News Exchange Site, has launched a feature that makes it possible for companies to publish their press information directly on the wall of their Facebook Page. Using this new channel, publishing on Facebook is only a click away. 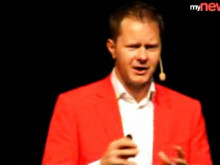 Jonathan Bean, COO at MyNewsdesk here presents upcoming PR, marketing and communication trends that we believe will be important in 2011.